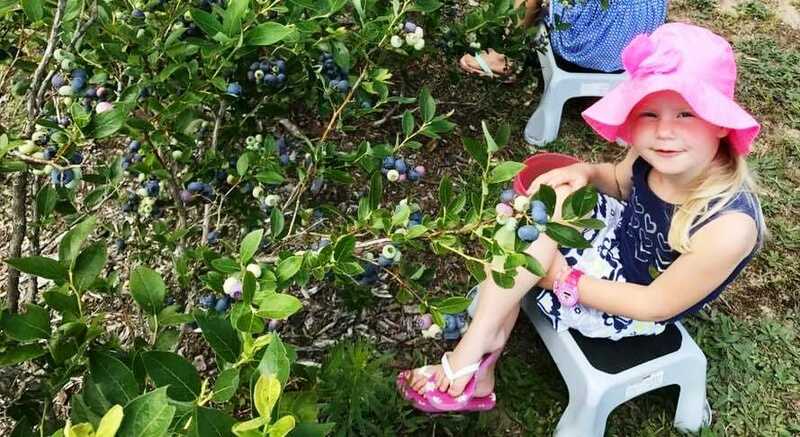 Take advantage of Northern Michigan by grabbing a bucket and heading out to pick fresh Blueberries at Double L Farms here in Cadillac. Double L Farms is a family owned business. At the farm they sell local, fresh blueberries. They are MAEAP certified which means the farm is environmentally verified, and also have a U-Pick operation and as well as participate in the local Farmer’s Market. Formerly used as a Christmas Tree Farm, Double L Farms is the perfect spot for blueberry growing.  Owners Richard and Carolyn Lucas originally started this farm in 2006 to help pay for their grandchild’s college, but now is something fun that keeps them busy during the summer. 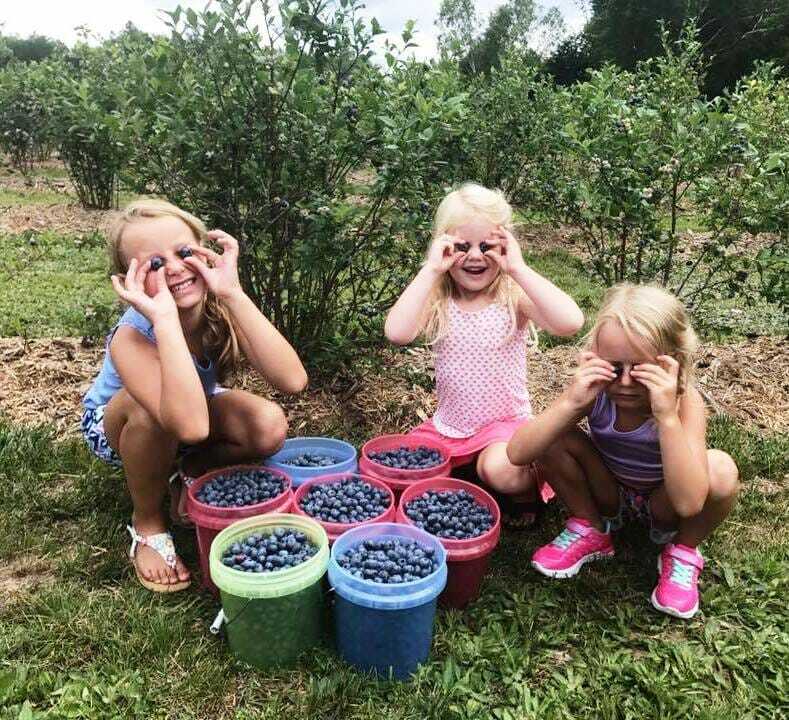 The farm is known for large and delicious blueberries that will be sure to quench your cravings this summer.